Luxfer Gas Cylinders, the world’s largest manufacturer of aluminum high-pressure gas cylinders, offers the broadest range of high-quality, high-performance industrial gas cylinders and specialty gas cylinders, including the world’s largest all-aluminum cylinders. 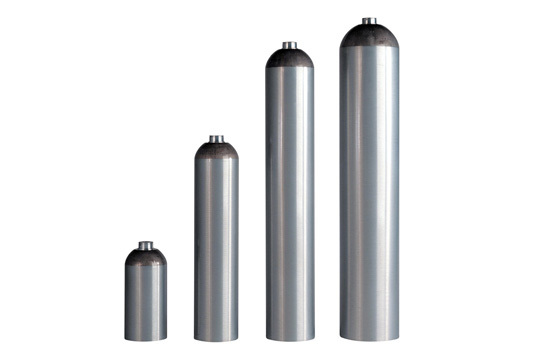 With an unmatched record for safety and performance, Luxfer cylinders provide ideal containment for a broad range of rare gas, specialty gas and high-purity gas mixture applications, including gases used in the manufacture of semiconductors and other electronic products, in which maintaining gas purity and stability is essential. Cylinders are also available for containment of welding and cutting gases, as well as a wide variety of other industrial applications. Luxfer industrial and specialty gas cylinders are available in two basic types: all-aluminum cylinders and hoop-wrapped composite cylinders (available in Europe and Australia). Both types are available with parallel or tapered threads. 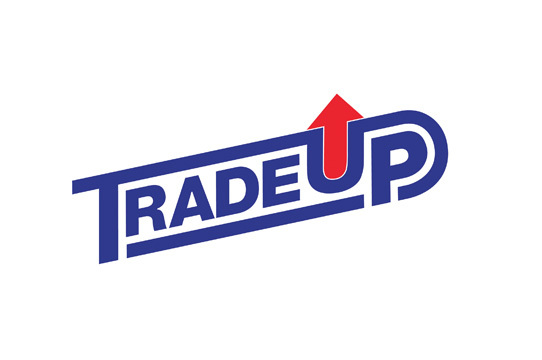 Luxfer’s TradeUp™ program lets you trade your old aluminum industrial cylinders for new Luxfer cylinders regardless of cylinder size, brand, alloy or condition—even cylinders that have been damaged or condemned.